Apple cider vinegar seems to be the new craze these days. I’ve heard people claim that is can lower blood pressure, increase insulin sensitivity, boost your metabolism, burn belly fat, and more. All of this sounds amazing right? But how true is it? Unfortunately, since apple cider vinegar didn’t gain popularity until recently, there isn’t much research on it. There have been a lot of studies performed on rats and other animals that look extremely promising. However what works for a rat might not work on a human. Therefore I think it’s important that we don’t jump to conclusions. The study was a double-blind, placebo controlled, 12 week study. This means that neither the participants nor the researchers knew which group was the placebo or apple cider vinegar group. This is important, because it eliminates the chance of bias skewing the results. In this 12-week study, 144 obese Japanese adults consumed either 1 tablespoons (15 ml) of vinegar, 2 tablespoons (30 ml) of vinegar or a placebo drink every day. The participants were told to split the beverage and ingest half after breakfast and the other half after dinner. 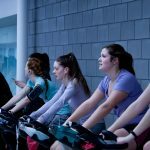 They were also told to maintain their typical diets and level of exercise throughout the 12 week period. At the end of the 12 weeks, the results were pretty interesting. The group who consumed 1 tbsp. of apple cider vinegar lost 2.6lbs, lost 0.7% body fat, lost 0.5 inches at their waist, and their triglycerides decreased by 26%. The group who consumed 2 tbsp. of apple cider vinegar lost 3.7lbs, lost 0.9% body fat, lost 0.75 inches at their waist, and their triglycerides decreased by 26%. The exciting part is that these results started to appear after just 4 weeks of consuming the apple cider vinegar. Although more studies need to be done to further prove this theory, this is still a promising study. 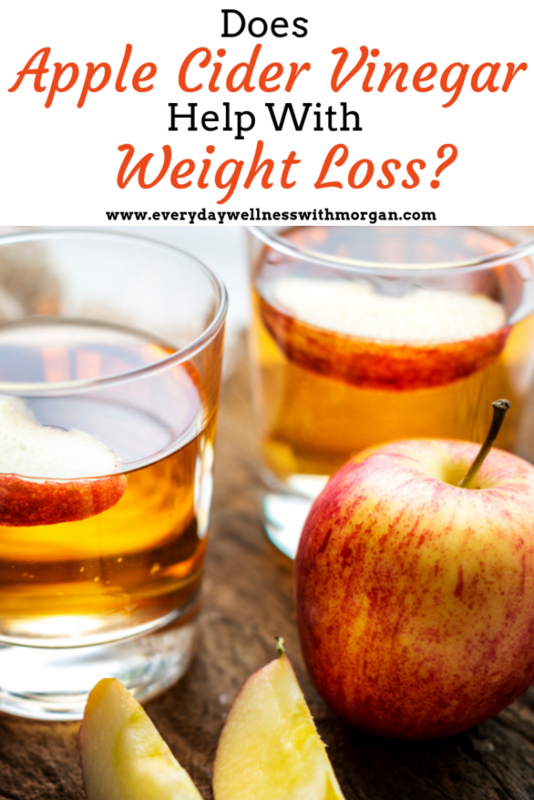 By no means do I think apple cider vinegar is a “miracle supplement”, but I do think that when combined with a healthy diet and exercise routine, it could definitely aid in weight loss and body fat reduction. 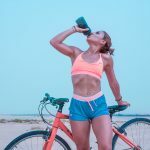 Please make sure to always use raw, organic apple cider vinegar that contains the “mother” as this contains the most beneficial enzymes and bacteria. I personally prefer to use Bragg’s apple cider vinegar. Also make sure that you always dilute the vinegar in at least 8oz of water to protect your tooth enamel. I prefer to drink out of a straw to limit it’s contact with my teeth even more. If you don’t enjoy the taste of just apple cider vinegar and water, try adding a bit of honey or liquid stevia to sweeten it up a bit. However I find just apple cider vinegar and water to be quite refreshing! 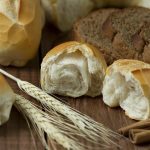 November 6, 2016 Are Low Carb Diets the Best for Weight Loss? December 4, 2016 Are BCAAs Crucial for Muscle Growth?